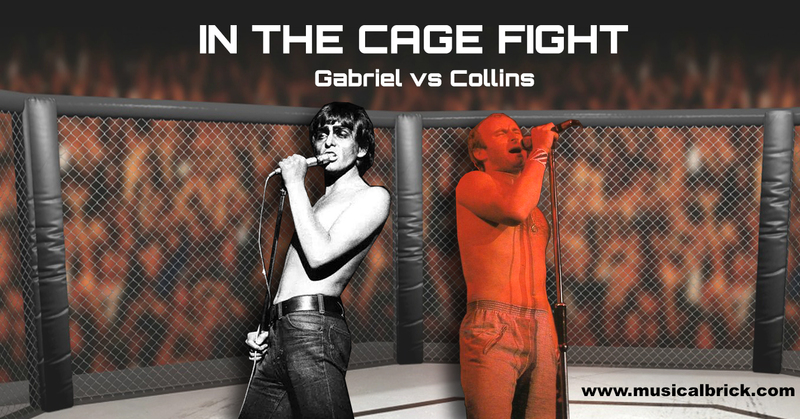 HomeIn The Cage Fight – Which Version is the Best? In the Cage was played live on every tour from 1975 to 2007 except, 1976, 1977, 1992 and 1998. Thanks to youtube, we have found some decent versions from the tours of: 1975, 1978, 1980, 1982, 1984, 1986, 2007. Enjoy! The Lamb tour was never video recorded in its entirety. All we have are clips from various locations with differing qualities. This version really rocks with the guitar mixed to the front. This is a damn fast version.